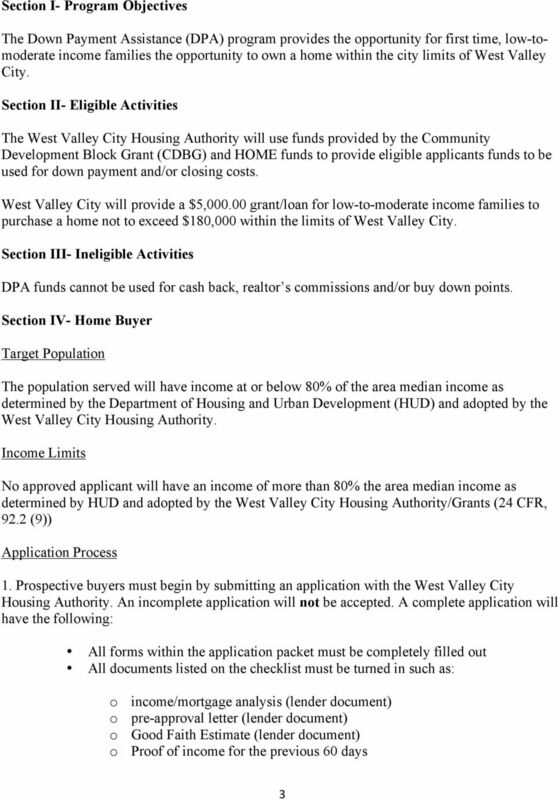 Download "West Valley City Grants Department Down Payment Assistance Policy & Information Packet"
COEUR D ALENE TRIBAL HOUSING AUTHORITY MORTGAGE FINANCING ASSISTANCE FINAL POLICY (CDTHA MFA) November 2006 TABLE OF CONTENTS I. General...3 II. Eligible Recipients...3 III. Selection Criteria...4 IV. 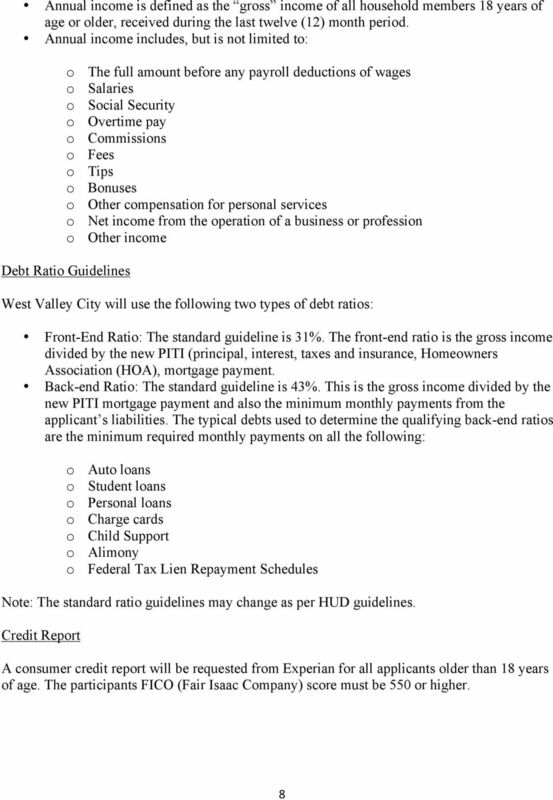 CITY OF OGDEN, UTAH COMMUNITY AND ECONOMIC DEVELOPMENT OWN IN OGDEN PROGRAM GUIDELINES I. PROGRAM SUMMARY Own in Ogden is an Ogden City program designed to increase home ownership in specific target neighborhoods. 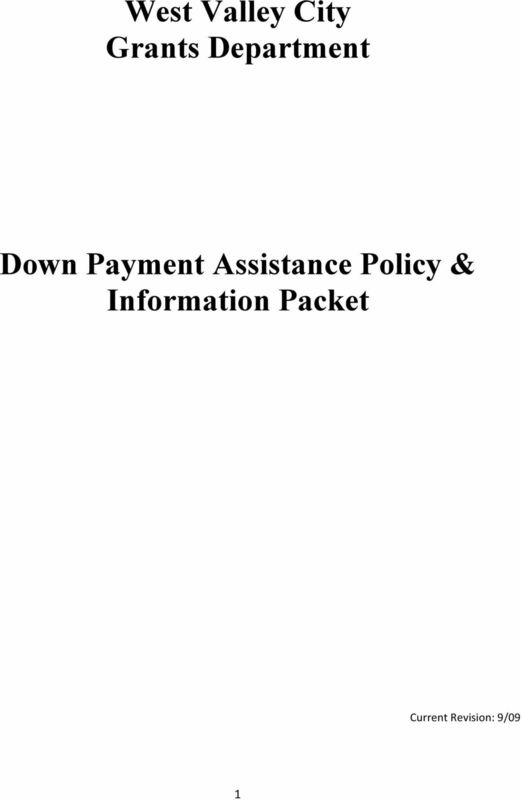 Village of Oak Park Community Services Department Single-Family Rehabilitation Loan Program Oak Park, Illinois POLICY GUIDELINES A. 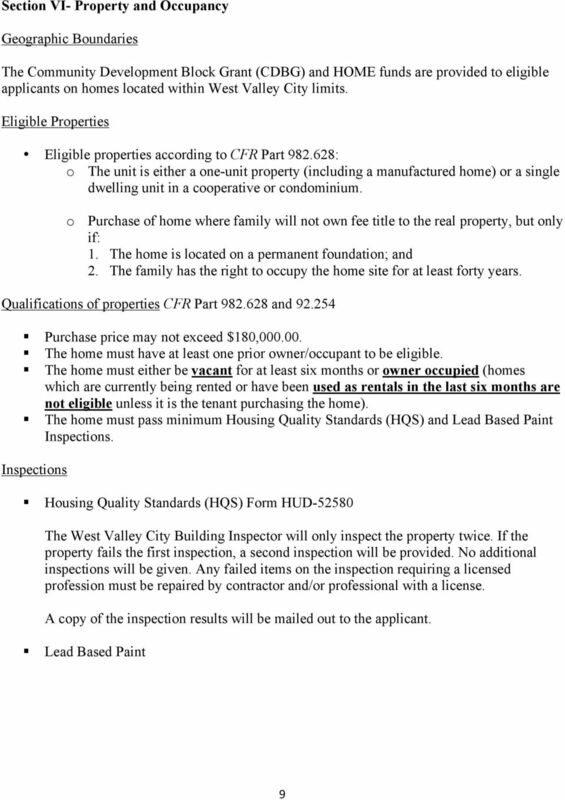 ELIGIBLE PROPERTY OWNERS 1. Benefit to Very Low- and Low- Income Owner-Occupants. 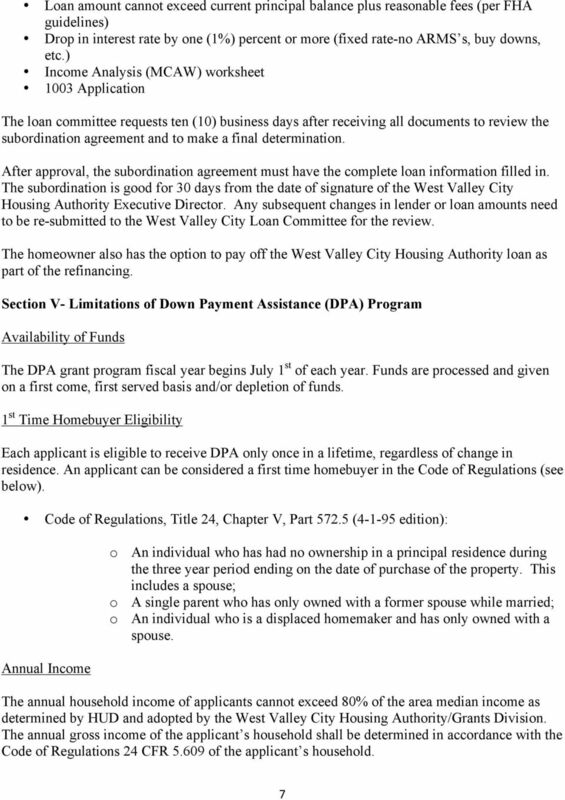 Davis Community Housing Authority Down Payment Assistance Program Summary The Davis Community Housing Authority (DCHA) will be administering American Dream Down Payment Assistance Initiative (ADDI) funds. 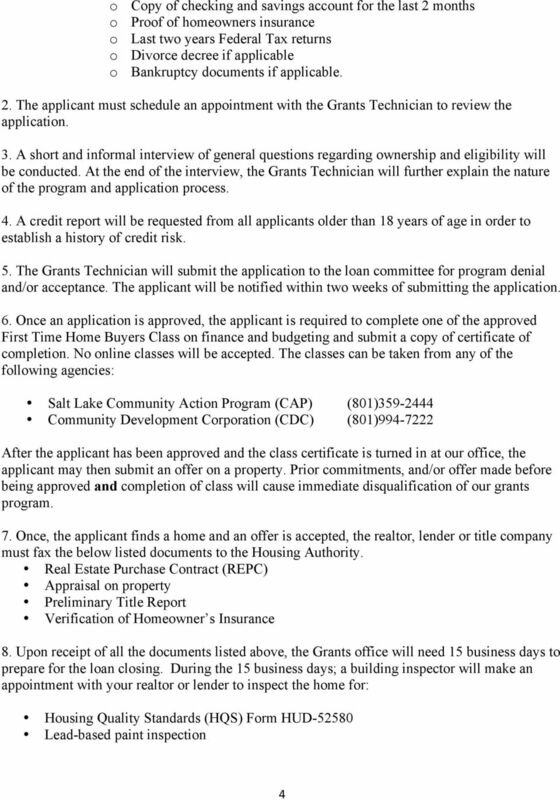 Enclosed is an application packet for our home repair programs. The maximum grant under this program is $6,000. 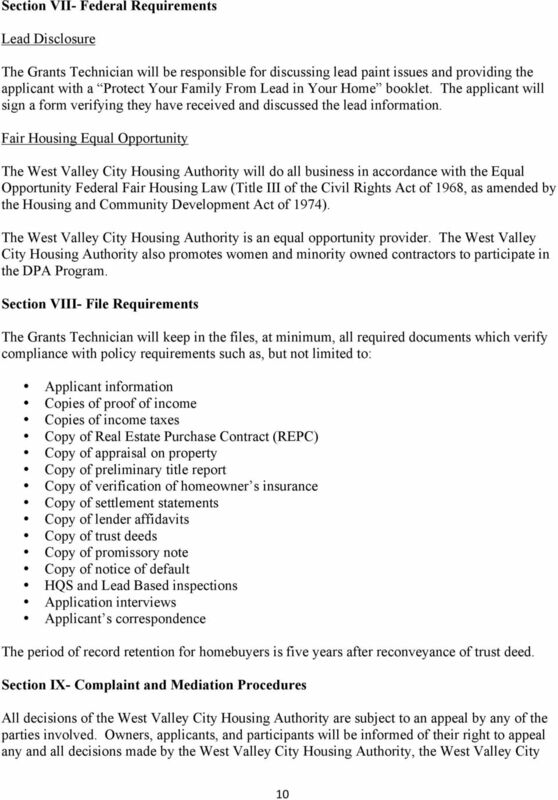 Dear Homeowner: Enclosed is an application packet for our home repair program. The maximum grant under this program is $6,000. 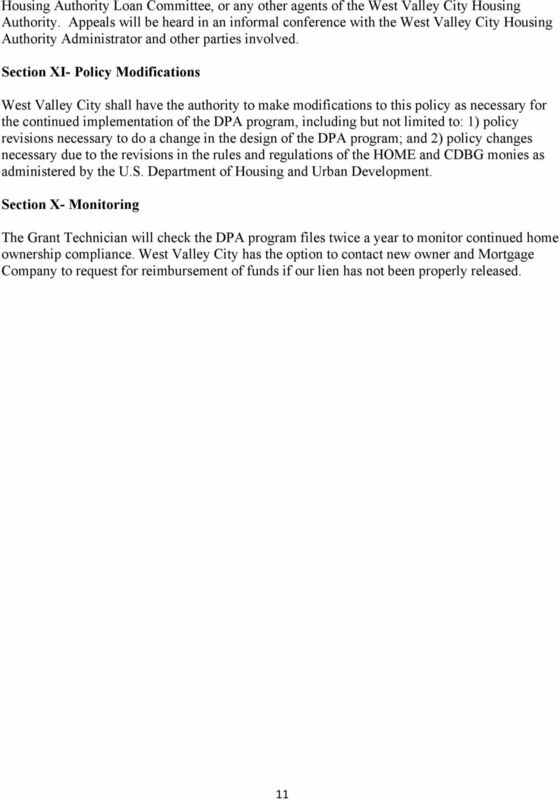 The City of Gaithersburg (MPDU and WFHU) Purchase Program Application Packet. 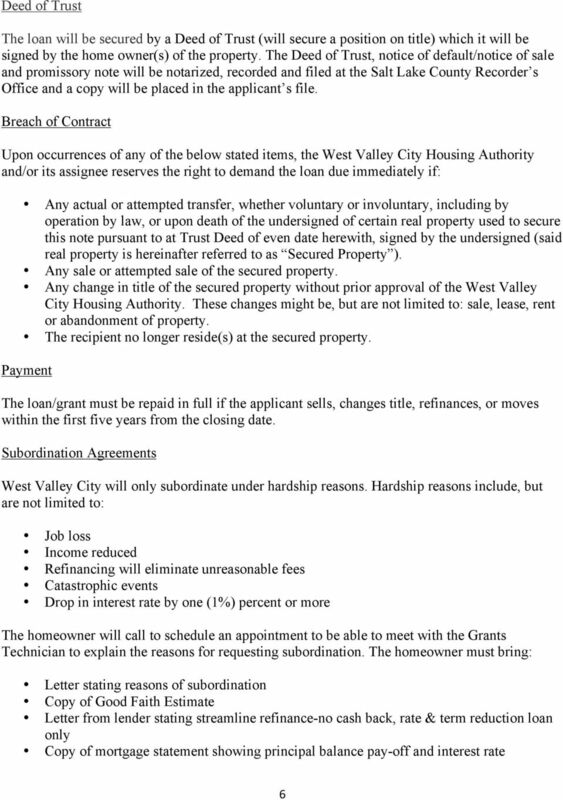 http://www.gaithersburgmd.gov/services/housing-services. 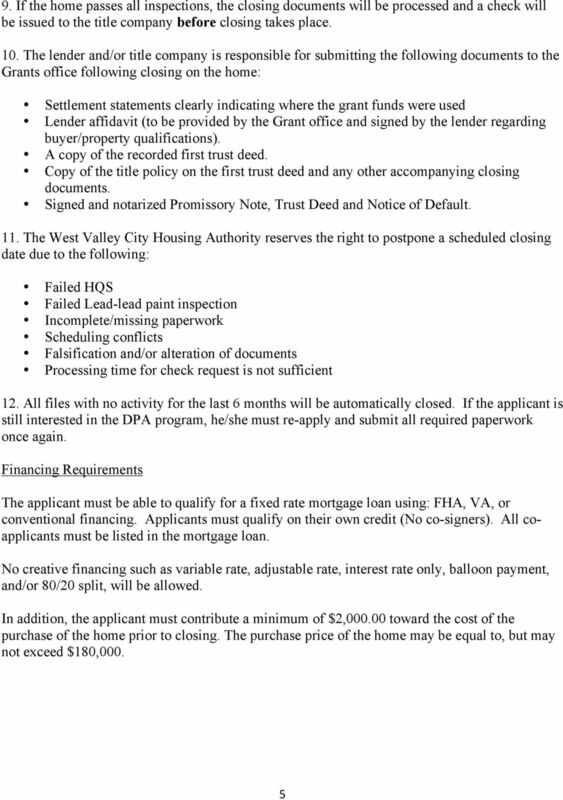 C:\Users\Kris2192\Documents\HSGFORMS\Rehab Application.wpd REVISED 1-13 HOUSING REHABILITATION PROGRAM PROGRAM DESCRIPTION AND LOAN/GRANT APPLICATION The City of Orem is an Equal Housing Opportunity Lender.